A night dedicated to the singer, songwriter, actor and musical genius we’re proud to present LABYRINTH. This all senses production starts off with the screening of one of Bowie’s most notorious films. “Brilliant artistry and creativity” Labyrinth is populated by quirky goblins and strange creatures. From 6PM you can get comfy and enjoy the vintage musical fantasy to warm you up before the Live Tribute begins. 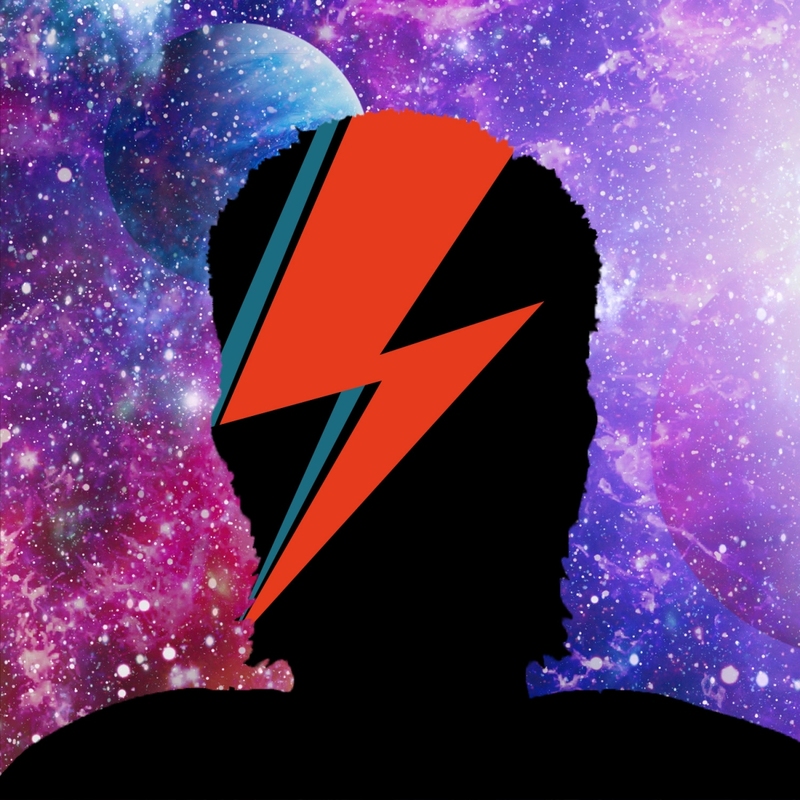 An eclectic group of passionate musicians will be performing live Bowie songs, in honour of his extreme talent. Hear the timeless music and experience the theatrics and moves recreated live on stage. Featuring a string of hit singles from the golden years of David Bowie including Space Oddity, Changes, Ziggy Stardust, Fame, Rebel Rebel, Starman, Heroes, Life On Mars, Jean Genie, Let’s Dance, China Girl, Ashes To Ashes, Fashion, Drive In Saturday, Diamond Dogs and many more. We welcome you to dress in your best Bowie inspired attire.